Intellectual Jihad | Hayat Alvi, Ph.D. The Islamic world has been suffering an intellectual crisis in the modern era since the decline of the Ottoman Empire. This has accounted for the intellectual malaise and stagnation found internally within the Islamic umma, or community at large. While this stagnation has occurred, those voices of reason and intellect that have tried to stimulate and resuscitate an ‘intellectual jihad’ within the umma have not only been stifled, but outright repressed and marginalized by the orthodoxy. They’ve been silenced, bullied, and threatened. Rational thinking has been banished; unquestioning compliance with the orthodoxy and blind dogma have become the order of the day and the status quo, even today. Intellectual jihad has been defeated, but it has not been tossed in the dustbin just yet. Intellectual jihad must be revived. The Boston bombings are only one of many ominous signs of the dangers of repressing intellectual jihad and rational thinking. One voice that strongly urged the Islamic umma to undertake the ‘intellectual jihad’ was the late Professor Fazlur Rahman (d. 1988), originally from Pakistan. He was exiled for speaking for rational thinking and against fanaticism and fundamentalism, which were on the rise in Pakistan. Professor Rahman wrote many books and articles, and his book, Islam (1979), in particular explains the sources of fundamentalism and fanaticism in puritanical Islamic movements, since early Islamic history to the post-colonial era. His advocacy for ‘intellectual jihad’ remained marginalized, while the voices and power of the puritanical orthodoxy in the umma became popularized. Violent jihadism has managed to eclipse what used to be considered “the Greater Jihad,” that of struggling for self-improvement. Intellectual jihad is yet another vein in Islamic exegesis and the need for reinterpretation in order to adjust to modernity, which has for too long remained suppressed. The puritanical orthodoxy, then, has perpetuated intellectual stagnation and impeded the much-needed Islamic renaissance and reformation in the modern era. The spread of harmful, intolerant ideologies, such as Wahhabism and Salafism, are documented sources of indoctrination into violent jihadism. Online and satellite TV self-proclaimed clerics, who are usually uneducated in Islam and Classical Arabic, have easy access to impressionable Muslims, appealing to their emotions. 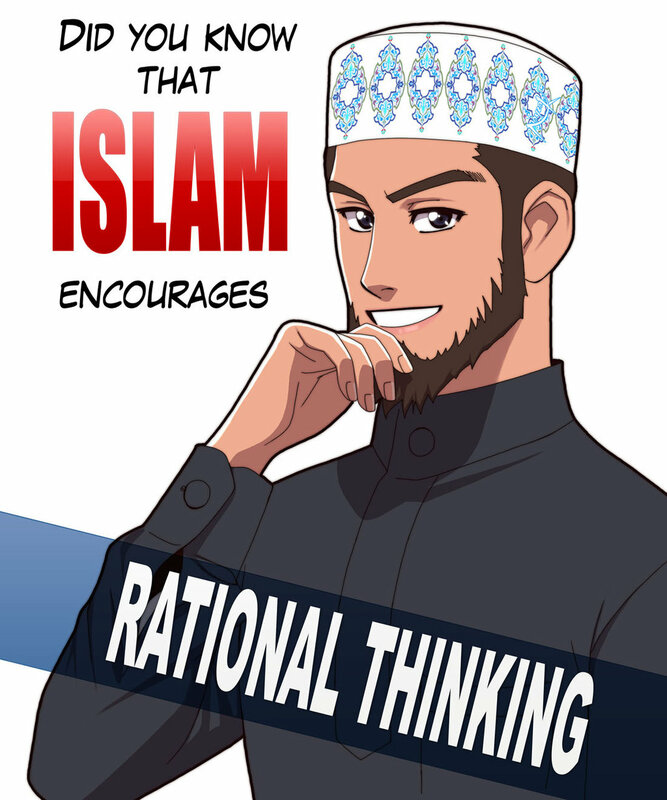 Rational thinking never enters their spheres and domains. Counter-terrorism strategies need to address the source of the problem – these clerics, their messages, and the dangerous emotive ideologies they profess – rather than dealing reactively with just the symptoms. Islamic schools usually teach rote memorization of the Quran, without understanding the meanings of the verses. Classical Quranic Arabic is difficult even for native Arabic speakers, because it’s an obsolete and extremely difficult language. Religious seminaries do not encourage questioning. Memorizing verses, but failing to understand them, and also authoritatively forbidding any questioning of the curricula, all constitute a recipe for disaster. Such curricula will never lead a student to a comprehensive education with competent skills for a viable career, nor would such students be contributing anything to social progress. Muslims and Islamic religious authorities bear the responsibility to support and promote intellectual jihad and rational thinking. This is imperative, and without such reformation those embracing the violent form of jihad will continue to capitalize on its use of violence and terror. Hence, the proponents of violent jihad will continue to perpetuate insecurity, and governments will continue to react with harsher constraints on civil liberties and rights. The vicious cycle will revolve indefinitely. 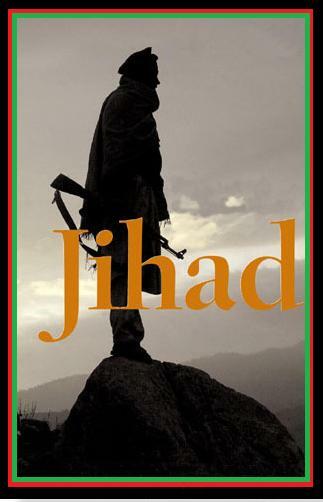 Religious reform is embodied in the intellectual form of jihad. Given that religion and politics are not separate in Islam, such reform is imperative for facilitating progressive intellectual, spiritual, and political discourses. One of the methodologies of Islamic jurisprudence is ijtihad, which is ‘reinterpretation,’ or ‘original thinking,’ applying reasoning and analytical thought to Islamic laws and principles. Ijtihad allows for change and reform, without modifying the essence of Islamic principles and laws. In modern history, ijtihad has been static, as the ultra-orthodox religious authorities and institutions have suppressed the process of change, which has been urgently needed in order to adjust to modernity. In the field it’s said, “the gate of ijtihad has closed.” Hence, Islamic fundamentalism and fanaticism have predominated in modern history. But is the gate truly closed, or is it blockaded by unsavory forces? And if it’s closed, at least it is not locked! It’s worth examining Fazlur Rahman’s forthright assessment of Islam and the roots of fundamentalism and fanaticism, and heeding his caveats and recommendations. Otherwise, violent jihadism will continue to hijack Islam and perpetuate the worst that criminal behavior can offer. It’s in no one’s interest to allow that to happen.